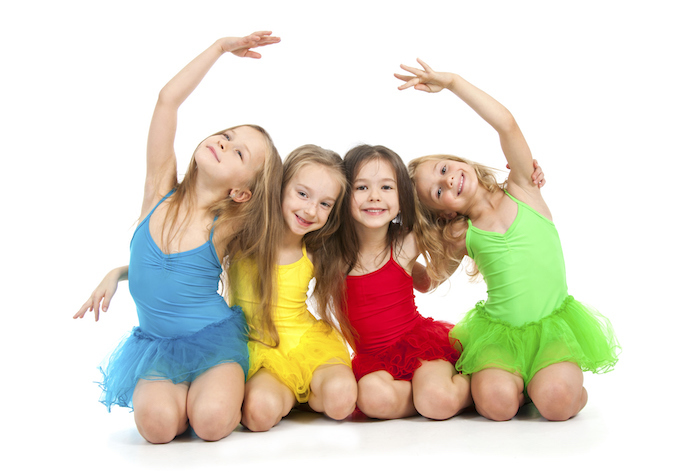 A 55-minute class that includes components of ballet, tap, and creative movement. Instruction is fun and quick moving while still developing proper form and technique. Class will begin with a basic warm up and ballet, followed by different station activities and follow me exercises. Basic tap and ballet fundamentals will be introduced such as a plie, chasse, chaine, passe, echappe, releve, shuffle, falap, heels, and toes. Games and repetition are used frequently to help students learn terminology and memorization. The goal of this class is to prepare students for the structure of a dance class, different dance styles, and to introduce movement to students. A 55-minute class that is an upbeat and outgoing form of dance combining popping, locking, free style, and street funk. The class will begin with a brief warm up and follow me stretching exercise. This will help to improve flexibility among students and prepare their bodies for class. 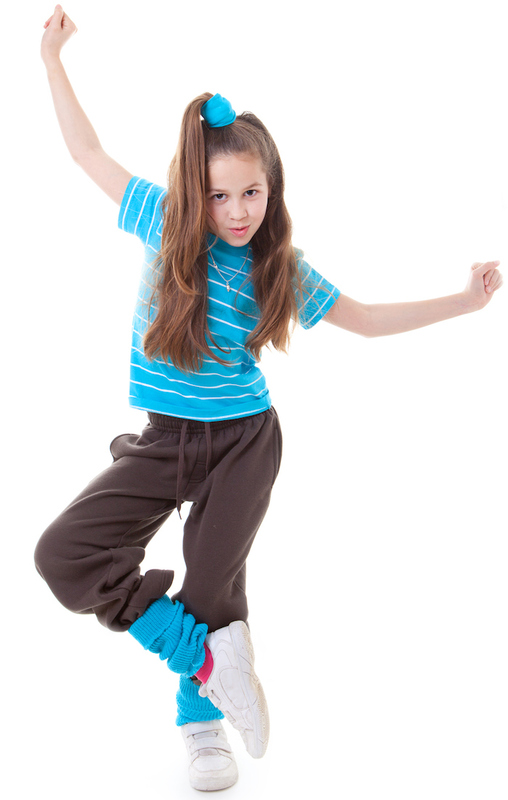 Hip Hop fundamentals such as popping, locking and attitude will be introduced in class combinations. Jazz technique including turns, leaps, and other essential skills will also be implemented. Each class will focus on a longer combination in the hip hop and/or jazz dance style. The goal of this class is for students to learn musicality through combinations and further their technique in hip hop and jazz. Beginner Combo for ages 5-9. Intermediate Combo for ages 10 and up and placed by director. Advanced Combo placed by director. Each 55-minute class includes instruction in ballet and tap. Form and technique are emphasized to stress building a good dance foundation in ballet and tap. Class will begin with a brief warm up, followed by a follow me stretching exercise. The first half of class will focus on ballet while the second half of class will focus on tap.  Terminology such as plie, chasse, chaine, echappe, tendu, balance, degage, etc. will be introduced repetitively to help memorization for the first half of the class. During the second half of the class, tap terminology will also be introduced such as a shuffle, flap, cramp rolls, toe and heel taps, etc. Lesson plans vary to maintain student interest. Students are placed in class based on age and/or skill level. The goal of this class is for students to be able to learn combinations and further their technique in ballet and tap. A 55-minute class designed to help prepare students for school dance team tryouts. Class will begin with a brief warm-up and time to stretch. This will allow students to improve flexibility with right and left splits. Then students will learn a combination in the dance style chosen to be focused on. Numerous dance types will be introduced including: jazz, lyrical, hip-hop, high kick, novelty, and pom. Students will focus on flexibility, strength, high kick technique, and other dance styles commonly found on a dance team. Students will become equipped on the dance team tryout process and the style of dancing. The goal of this class is to have students feel prepared and confident stepping into dance team. Main Stage Dance offers private dance lessons for individuals looking to further their dance skills. This is offered to any student and scheduling will be worked out between the dance instructor and the student. Private lessons will be held at the Main Stage Dance studio room.